peter parker | "How Would You Fix...?" This fix is about Spider-Man: One More Day and how it can be retconned away while also explaining away another horrible Marvel Comics storyline. Now, in One More Day, Peter Parker makes a bargain with the demon Mephisto to save his Aunt May’s life at the cost of his marriage. Reality is rewritten so that Peter and Mary Jane never married and are currently broken up. However, for some unexplained reason, in this rewritten reality, most of Harry’s friends have vanished. Flash Thompson has returned to being the bully who makes Peter’s life miserable. And for some strange reason, Harry Osborn is alive and well. Events in general seem to be geared toward making Peter’s life as comically, unbelievably horrible as possible. He can’t get a job. His roommates hate him and/or Spider-Man. 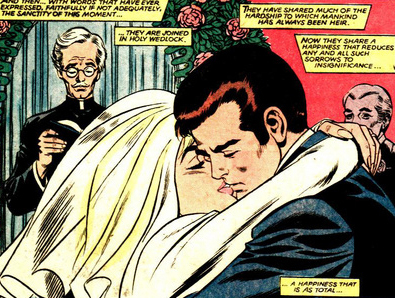 Aunt May marries J. Jonah Jameson’s father. Jolly Jonah becomes Mayor of NYC and immediately sets about making capturing Spider-Man priority one for everyone. 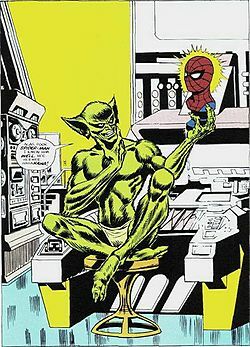 And Norman Osborn – despite being publicly known as The Green Goblin – has become head of the national agency in charge of monitoring/commanding all the legally-operating superheroes in the United States. A lot of fans didn’t think ANY of this made any sense. And it doesn’t. Peter Parker – written properly – would never make a bargain with The Devil because it was easier than dealing with tragedy. It doesn’t make any sense for Harry to be back from the dead because of Peter’s bargain. …Unless this is all part of Norman’s wish! Would Norman make a literal deal with the devil to get power and a chance to cause as much chaos as possible by jacking around with the superheroes? Would Norman make a literal deal with the devil to bring his own dead son back to life? Crazy as he was, he was always depicted as being a loving, if distant, father. Would Norman make a literal deal with the devil to make Peter Parker as miserable as possible? So the fix is this: Mephisto went to Norman and offered him a chance to have all the wealth, power and prestige he always wanted. He even sweetened the deal by offering to bring Harry back from the dead AND by fixing it so that Peter Parker would be made as miserable as possible by the new world that was created. Making Peter believe he’d be responsible for his own problems was just the icing on the evil cake. Over the years I’ve found myself revisiting Andrew Goletz and Glenn Greenberg’s Life of Reilly website to review potential resolutions that were proposed and all the ideas not managing to see the light of day. 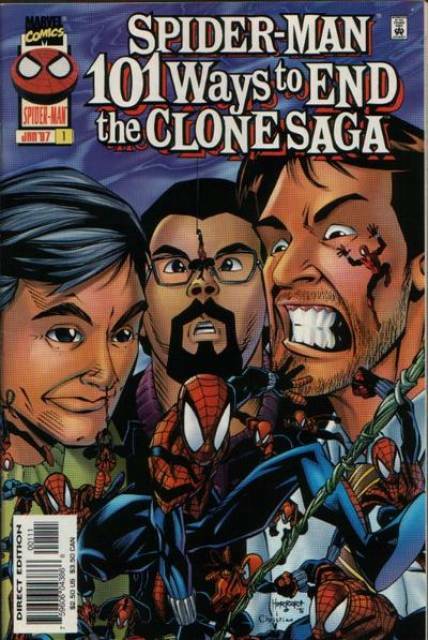 Of all the unresolved plots emerging out of that period, I’ll admit I have not found any of the proposed Clone Saga resolutions intellectually satisfying (or the whole saga for that matter). My own ideas on ways this saga could have been better resolved have, at their foundation, the conceit that Harry Osborn had not been the son of Norman at all but had always been the younger clone of Norman Osborn, and when we saw Harry in the throes of drug addiction, in the infamous “Not Approved by the Comics Code Authority” story arc featured in Amazing Spider-Man #96-98, it was a consequence of his becoming dependent upon medications he required to slow down the clone degeneration process. 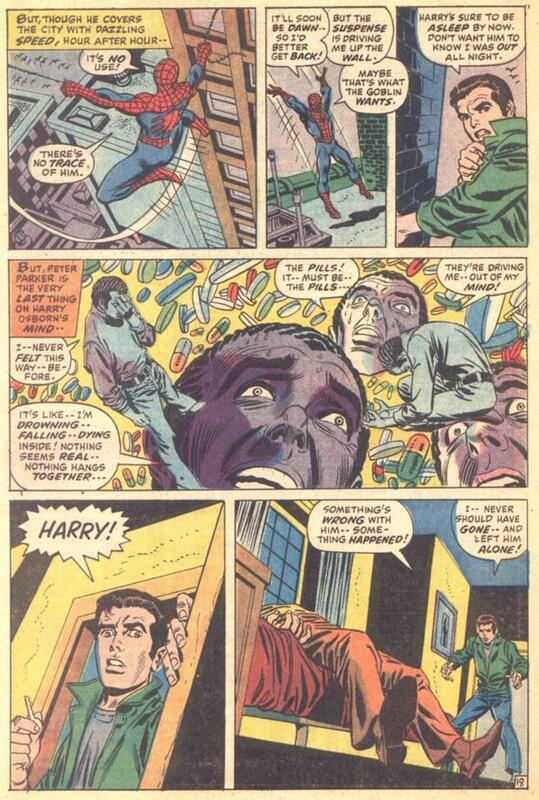 With Harry now being the clone of Norman Osborn, one can adduce as the next logical step that an historical alliance existed between Norman and Miles Warren, Peter Parker’s biology professor at Empire State University (otherwise known as the brilliant yet twisted geneticist super-villain the Jackal). In addition, since Spider-Man’s major enemies did not start reviving from death until after the Jackal’s return in Web of Spider-Man #122, this would become the nucleus for how I would fix/ resolve the Clone Saga. I would reveal Miles Warren as the overarching villain behind all of Peter Parker’s woes at that time, like a jackal feeding off the remains of the dead. In line with his mythological counterpart, I would reveal that it was Warren/ Jackal who returned Norman Osborn from the dead through the process of cloning which was part of his wider plan to emotionally erode Peter by returning all of Peter’s deceased friends and enemies. 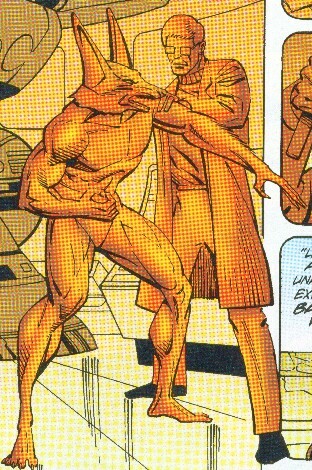 The Jackal that returned during the Clone Saga then is not Miles Warren per se, but in fact the New Man from his failed experiment when he worked as Herbert Edgar Wyndham(the High Evolutionary)’s lab assistant at his Citadel of Science on Mount Wundagore. 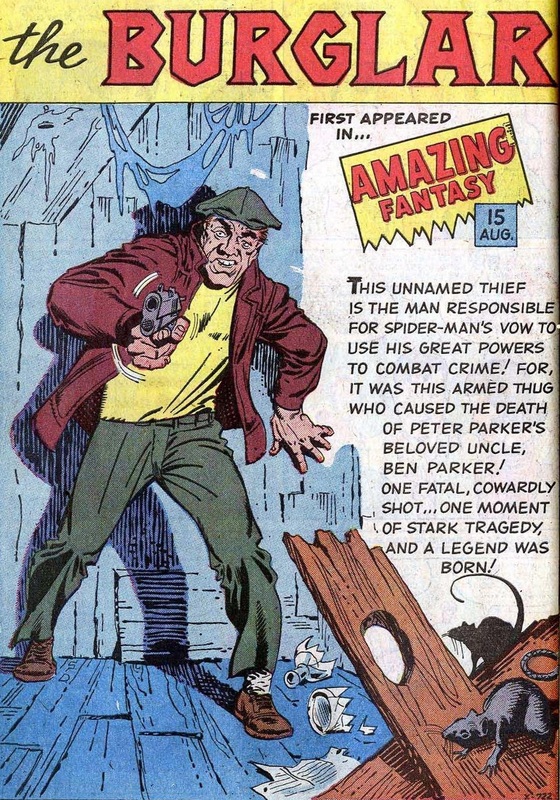 Warren captures the Man-Jackal after it kills his wife and children, exposing it to the Carrion Virus, later successfully transferring his consciousness into its body after his regular body dies (similar to the process Arnim Zola used for his clones). During the years of his self-imposed exile, I would further reveal Miles also perfects a technique which gives him a legitimate reason for naming his alter-ego the Jackal. That is, he feeds off the dead by becoming a body thief, and might even go so far as using Spider-Man’s dead enemies to reincarnate into (since, for some unknown reason, his own body won’t clone effectively, Carrion being the first of many failed attempts). But Warren’s primary goal as a result of perfecting this technique is being able to incarnate into the body of a living human being, in particular transferring his consciousness into Peter Parker’s body, not only gaining revenge upon Peter whom he blamed for Gwen Stacy’s death, but so he could take Peter’s place as Gwen Stacy’s lover thereby fulfilling the unhealthy infatuation he had developed for her and his knowledge that any clone of her would never accept him in return in the guise of her creepy college professor.